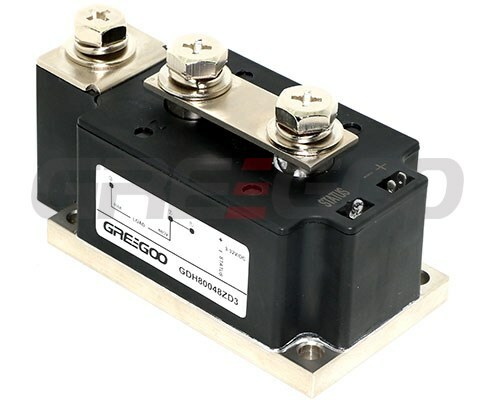 GREEGOO, manufacturer of solid state relays, thyristor diode modules and vacuum contactors etc. GREEGOO in Chinese means "Honest, Prosperous and Fortunate". 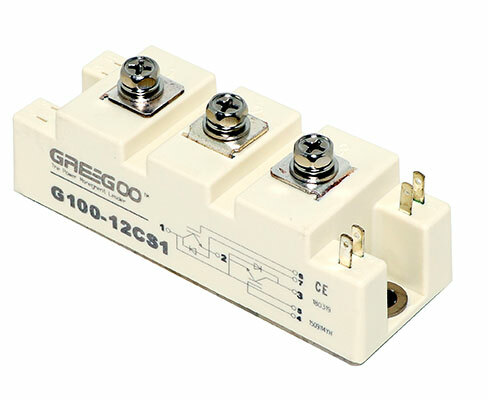 Greegoo offer single phase, 3 phase, dual output, PCB & din-rail mount, control solid state relays. 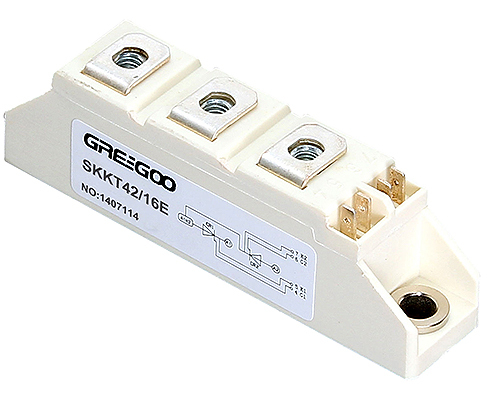 Single, Dual, three phase thyristor module, diode module, thyristor diode modules, international standard package. 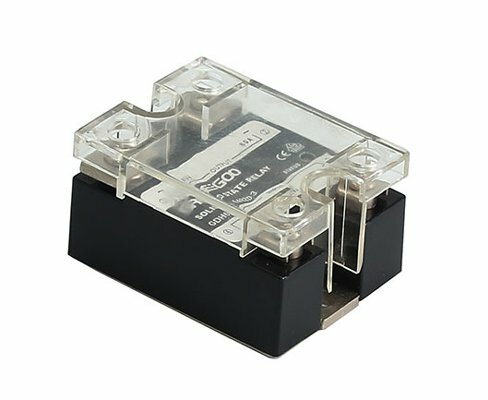 Intelligent Power Module is a multi-functional power module, which combines thyristor power circuit, phase-shift and trigger circuit. 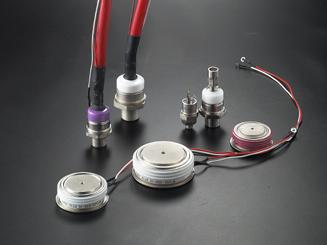 Stud & capsule/discrete version, phase control thyristor, fast thyristor, inverter grade thyristor. 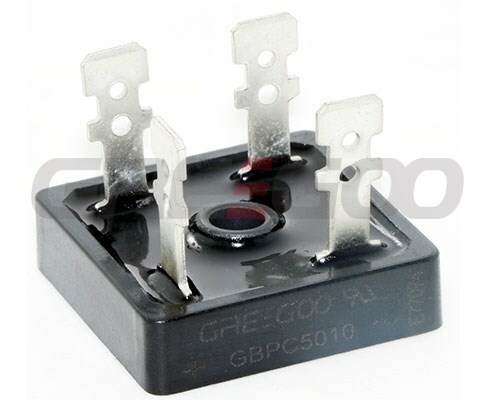 Single & three phase bridge rectifier,widely used for three phase rectifiers for power supplies, input rectifiers for variable frequency drives, rectifiers for DC motor field supplies, battery charger rectifiers. 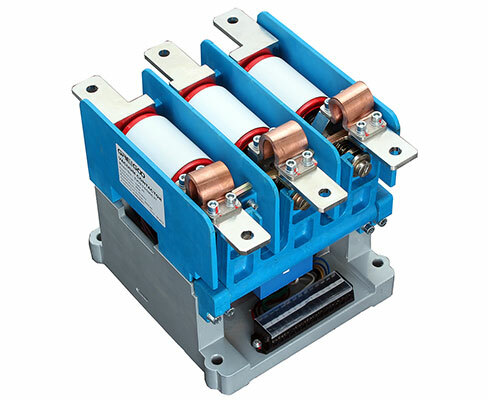 Motor protection covering magnetic contactor, thermal relay, mpcb, soft starter and vfd etc. 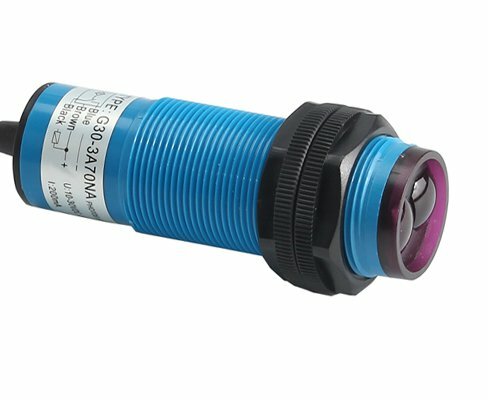 Cam switches are ideal for ammeter or voltmeter applications. 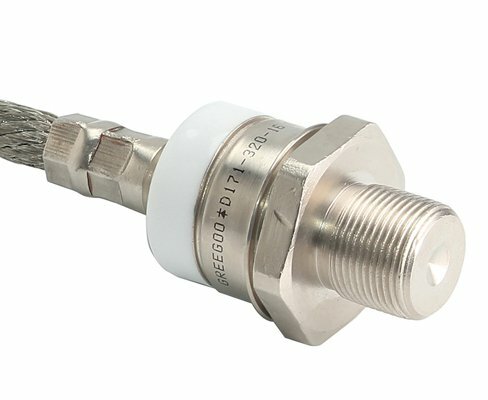 Staggered screw terminals allow for easy wiring, and a large variety of handle styles are available (including key operated) to satisfy almost any demand either aesthetic or functional. 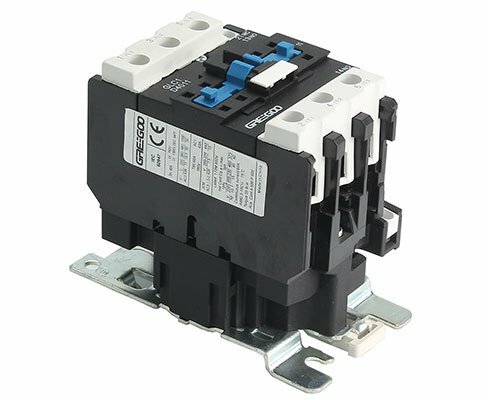 By the switch contacts opening and closing state changes to the control circuit and machine. 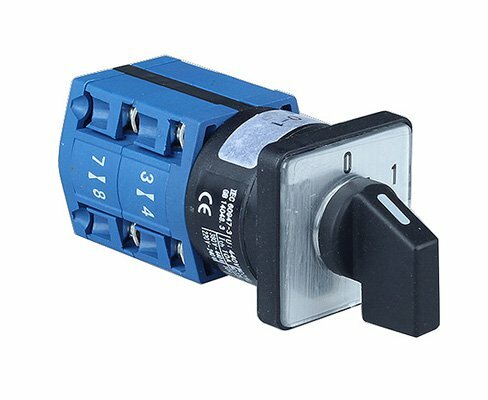 Pushbutton switches of GB2, GB4, GB5, AD26B/C pilot light and XAL, COB control stations. 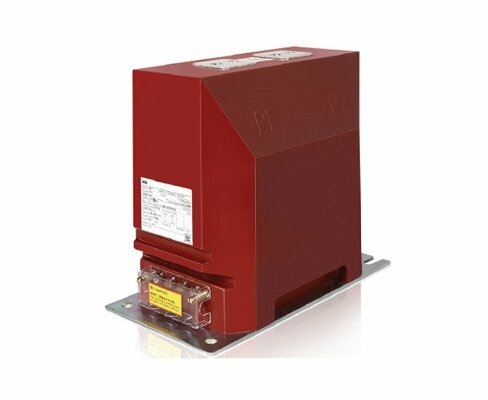 Low voltage and high voltage current transformer, MSQ, RCB, CP, DP, LZZBJ9-10 etc. 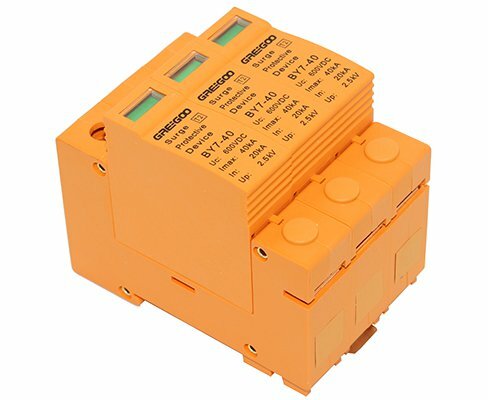 We offering spark gap, MOV and Spark tube type surge protection devices for different protection area. 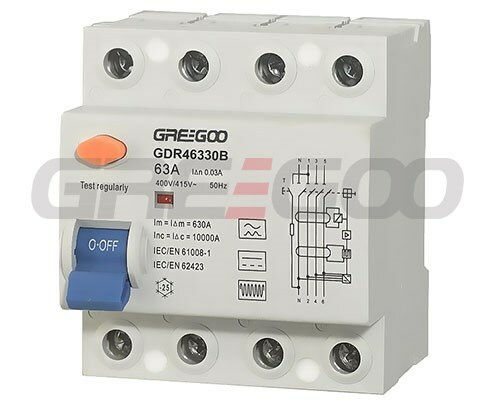 Short-circuit, overload, residual current protection switch, MCB, RCCB and RCBO. 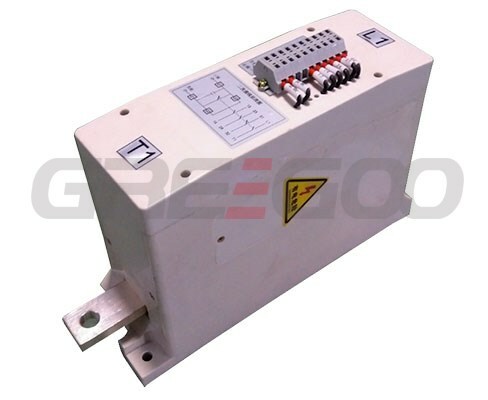 AC to DC switching power supplies, automatic voltage regulator, dc to dc converter, dc regulated psu etc. 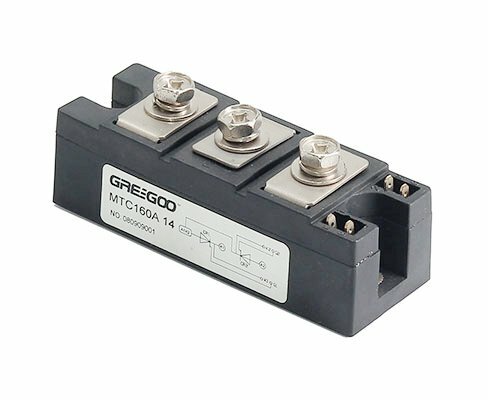 IGBT power modules,50A, 75A, 100A, 150A, 200A, 300A. 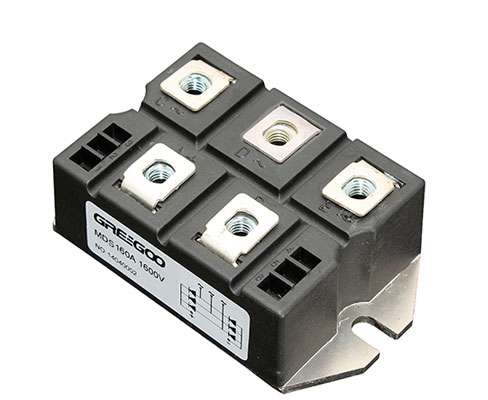 Greegoo solid state relays, single phase and three phase, 15A to 1000A, motor reversing ssr and dc ssr etc. 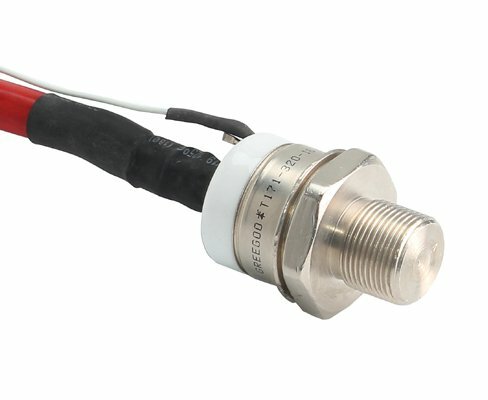 Rectifier diode modules, dual diode modules, diode diode module. 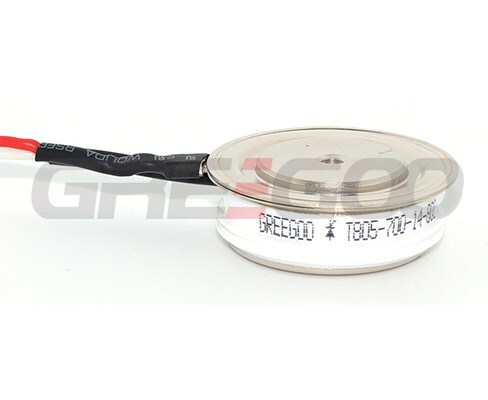 Thyristor diode module, 1 scr + 1 diode combined module, MFC series. 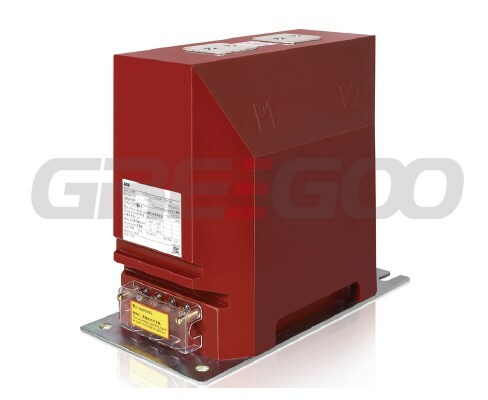 GDH series single phase solid state relays, 10A to 1000A, 4-32VDC, 4-16VDC, 90-250VAC control. 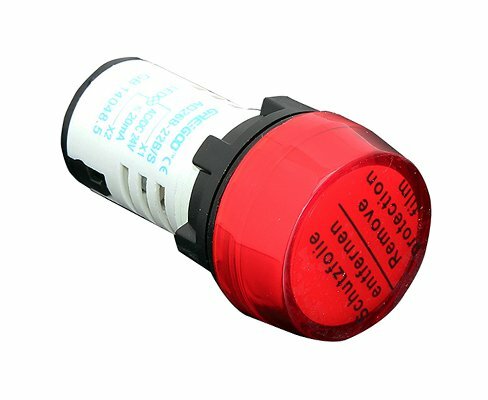 B type RCDs for circuit AC & DC leakage protection. 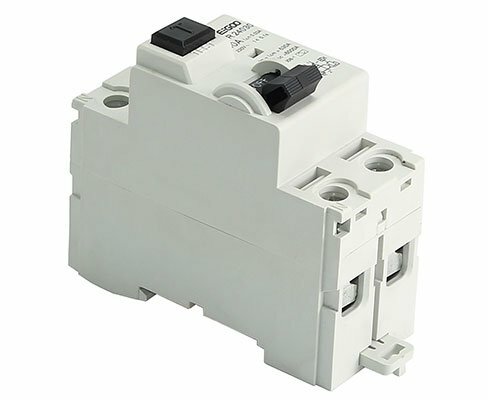 The B type residual current circuit breakers provide protection in the event of a continuous fault current on three-phase networks generated by controllers and variable speed drives;battery chargers and inverters; backed-up power supplies. 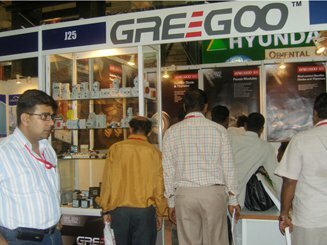 For the convenient of Greegoo's partners and customers, our product exhibition boards are ready to use. 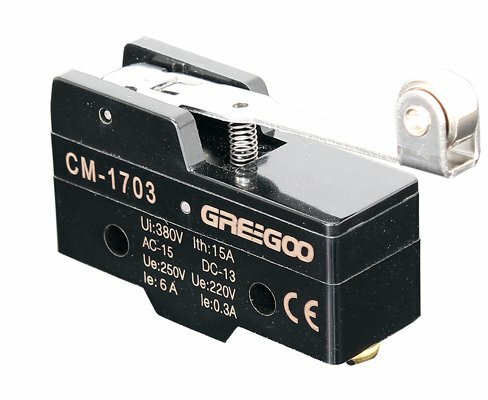 Welcome to visit us, Greegoo is highly recommended by the customers from the worldwide. 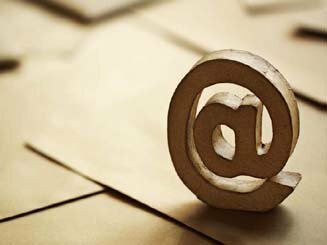 We, GREEGOO Electric Co.,Ltd state here that all our official email address are with suffix "greegoo.com"，for example, peter@greegoo.com , lily@greegoo.com , cpx8@greegoo.com, cpx6@greegoo.com ...etc.